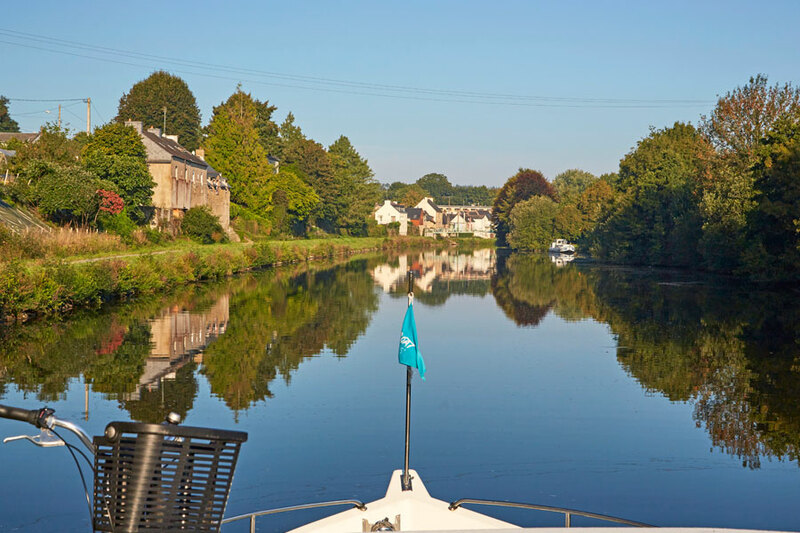 The best way to prepare your river boating holidays! Welcome to www.penichette.com. On this website, you can find all the useful information to prepare your trip on your Penichette, Europa or Linssen boat: contact details of your departure base, inventory of onboard equipments, captain’s handbook…. You can also order some services such as transfers by taxi or shopping basket service. Be ready to enjoy your holidays!